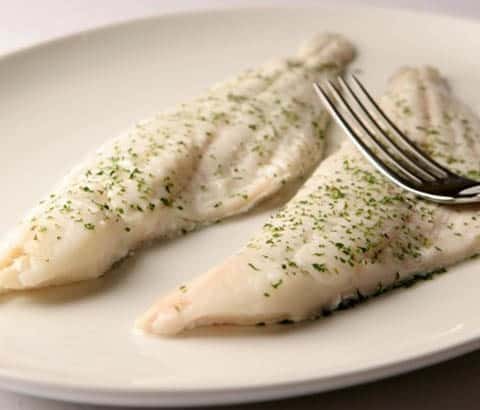 Seafresh Haddock Fillets are line caught and FROZEN AT SEA within a few hours of being caught. Superb large, white, skinless fillets (sometimes skin on depending on stock) each fillet weighs 130g -170g each. 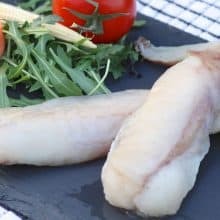 Each order is 1kg of haddock which gives you 5-7 fillets per order depending on the size of the fillets. 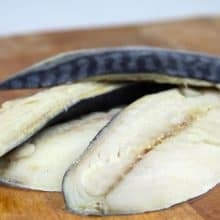 Haddock is a versatile fish, it can be poached, grilled, oven baked or pan-fried. 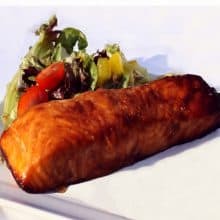 Hddock fillets are quite large so it is easiest to grill. 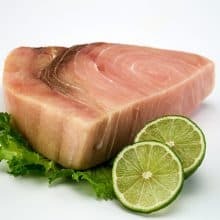 They can be cooked from frozen: Pre-heat your grill to medium -hot, place the fillets on some foild and grill for 5-7 minutes each side, once they start to defrost you can add some butter and salt & pepper. If you prefer to defrost the haddock first just reduce the cooking times by a couple of minutes each side. Make sure the haddock is cooked in the centre before serving.